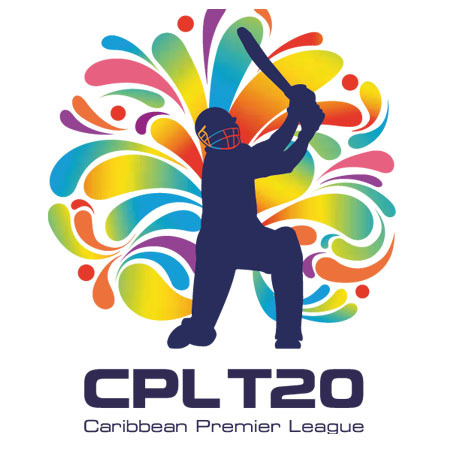 Predictions and betting tips for CPL 2016. After a long losing streaks Jamaica finally stormed into the final and they are just one match away from lifting the trophy. One of these two teams will back their bags and go home. The best two teams of CPL 2016 will meet in the 1st playoffs. This will be the last league match Jamaica are already through to the qualifiers, a win for Zouks will push their chances. Patriots registered their 2nd victory against Knight Riders, can they repeat this? For Knight Riders a win is must to remain in the contest. In the last match Warriors demolished Tridents, can they repeat same feat again? Jamaica are sitting comfortably at the top whereas Zouks are almost catching up with table toppers. Patriots are still at the bottom of table while TKR will need victory to stay in the race for qualifiers. CPL goes to America. This will be first of the few matched scheduled to be played in USA.